the gingerbread house and people, 3 full-sized ornaments to hang on our tree, and paper candy decorations were all part of the “crafty christmas” crate. 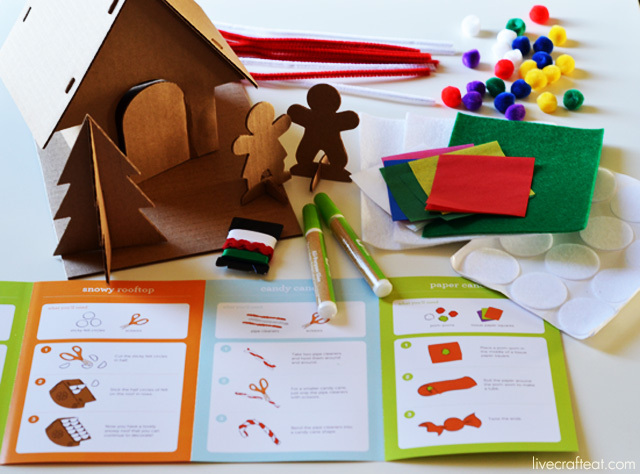 it also included all the glue, paint, pom poms, pipe cleaners, felt shapes, tissue paper…everything you need to get it all together and decorated just right. what i love about these crates is, in addition to the fact that they help my kids learn to follow directions by providing engaging and easy-to-follow instructions for each mini project, they also allow kids to work independently, creatively, and give them a sense of accomplishment once the projects are completed. 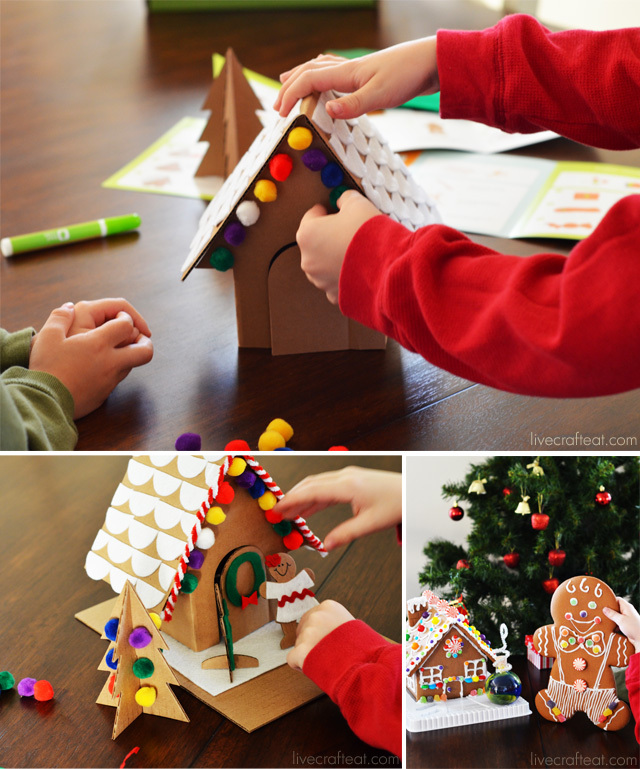 in fact, my kids’ creative juices were flowing so freely after having built and decorated the gingerbread house, that they started to come up with little stories about the gingerbread people and were using them to act out the stories. they got so into it that they were bringing in other props from around the house to aid in their storytelling – more gingerbread houses and gingerbread men, the little christmas tree from their room, etc. it’s such a cute story, i just had to get it documented…in their own words and pictures. 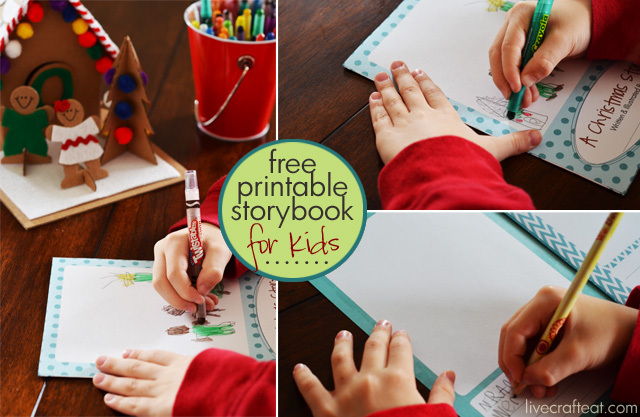 to do so, i made a printable storybook called “a christmas story” – they drew pictures of each part of their story as well as wrote the words in the space below the picture. we stapled it all together (2 holes in the spine of the booklet and a length of kitchen twine would look adorable, too!). this printable would work great with any of kiwi crate’s holiday-themed crates. 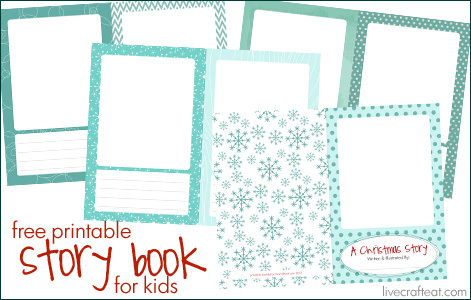 in addition to the “crafty christmas” crate we used, i would love to see what stories my kids come up with using the “antarctic adventure” crate, and the “little christmas” crate. cover page; page 1; page 2; page 3.
all you need to do is print them (double-sided), fold in half, and staple together! you’ll be amazed at what kinds of stories your children will come up with given a little creativity and some props they made themselves! i’m so happy to have discovered all the amazing things that my kids and i can do together through kiwi crate. 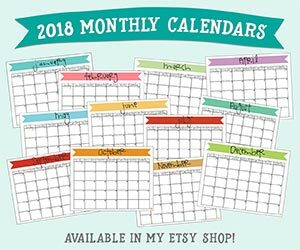 and with christmas just around the corner, it would be a fabulous gift to give your child – under the tree, or every month throughout the year. *to save 30% on the first month of a subscription to kiwi crate, click here: 30% OFF and the discount will automatically be applied at checkout. this post is sponsored by kiwi crate. all opinions are 110% my own, as always. full disclosure – the links to Kiwi Crate are affiliate links.